The Bally Master Scott Baker came out amazing! 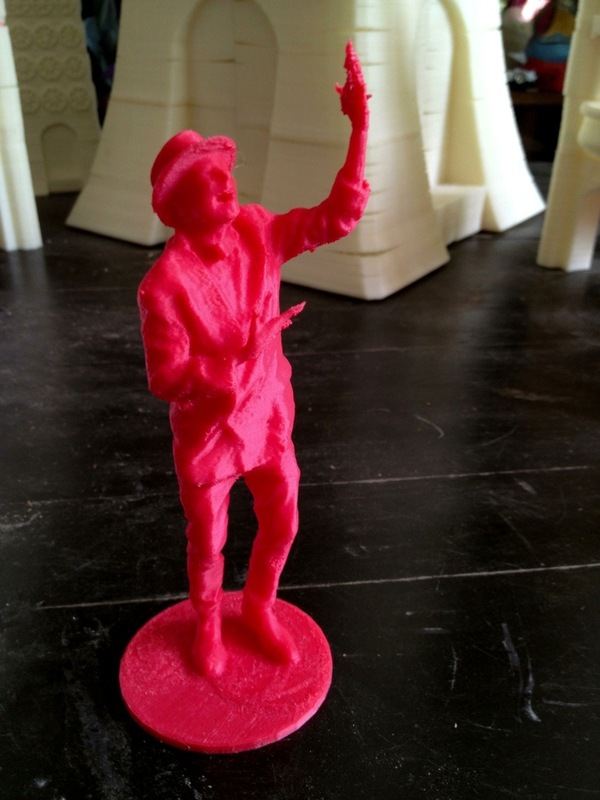 This entry was posted in 3D Printing, 3d Scanning, Art Projects, Burlesque, Coney Island, Scan-A-Rama, Sideshow. Bookmark the permalink. ← More 3D Scans from the Mermaid Parade!